West Indies team might have to face some difficulties in the first test against India. 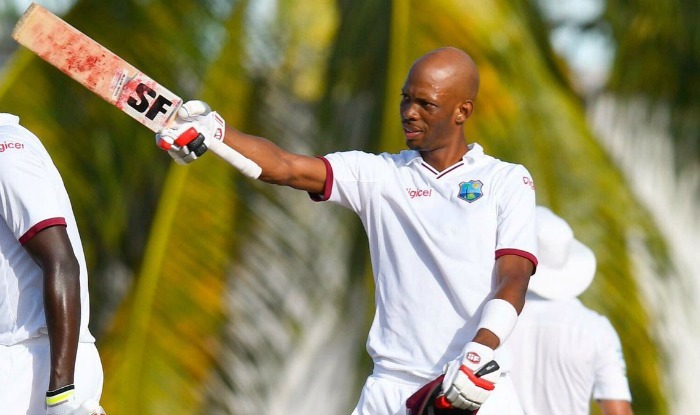 West Indies team might have to face some difficulties in the first test against India in Rajkot starting Thursday as fast bowler Kemar Roach has been ruled out of the first Test. 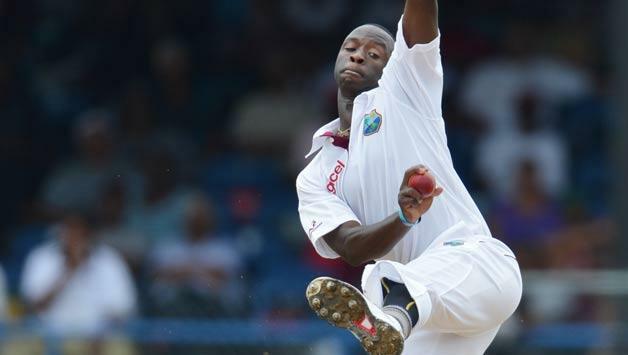 Kemar Roach had left the West Indies squad following the death of his grandmother and will be back from Barbados midway through the Rajkot game. 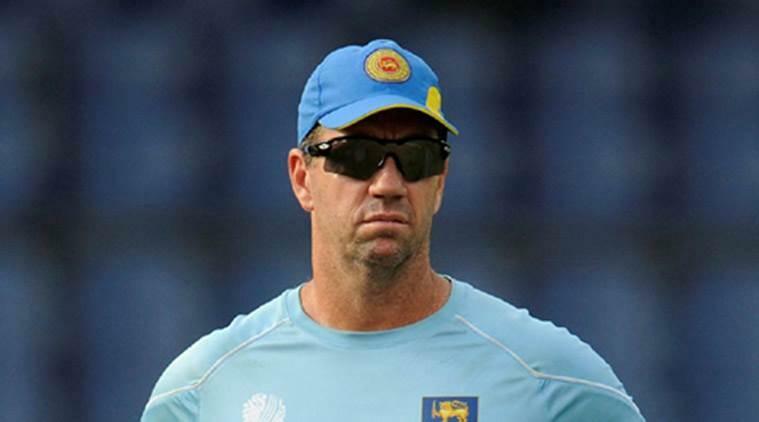 On this sudden incident, West Indies coach, Stuart Law said that losing a new bowler against the No. 1 side in the world is tough, however, he was pretty confident the rest of the attack could thrive in subcontinent nation. He also mentioned new faces Keemo Paul and Sherman Lewis who have performed quite well. "Missing Kemar is a big hole but we've got some bright talent coming through as well - fast-bowling talent. We've unearthed a couple of young kids which you'll hopefully see through the ODI and T20I series as well. And we've got two more here, Keemo Paul, who's played a big part in our recent successes and a young kid called Sherman Lewis. They've got some pace, they swing the ball, they're young, they're keen to learn. Sometimes better the unknown; going in with the unknown, the opposition don't really understand what they're about and hopefully they can come in, nick a few out early, put India under pressure and we can bat well." Paul has impressed the West Indies team management with 57 first-class wickets at an average of 17.47 and is also a good batsman in the lower order and his highest score is 107. He has also been named Cricket West Indies' emerging player of the year. On the other hand, Lewis is a bit less experienced and has been brought in the replacement for the injured Alzarri Joseph. Talking about the Indian Team batting line-up, West Indies coach, Law said that the whole team is looking forward to facing the challenge and players like Roston Chase, Bishop, and Warrican. "Moeen Ali really took it to India bowling into a foothole," he said. "Roston Chase is a bit taller than Moeen Ali, bowls at a similar pace, gets a good bounce and can spin it. Along with [Devendra] Bishoo and [Jomel] Warrican, you've got some really good control as well." Law's tenure as head coach of West Indies will come to an end after they play against Bangladesh next month and he has admitted that a few more wins would be a great for him as a coach. "It's been a fantastic two years. Working with the players has made it what it is," he said. "They're a great bunch of guys. They really work hard. I consider them my sons if you like. They don't shy away from hard work which we've been trying to instill in them. Obviously, we would have liked far more positive results (West Indies won six out of 15 Tests under Law and are ranked No. 8 by the ICC) but I think the result that I'm seeing is that each game we're preparing better, we're understanding what we need to do to perform at this level and we're going out and we're actually executing our plans than what we did at the start."